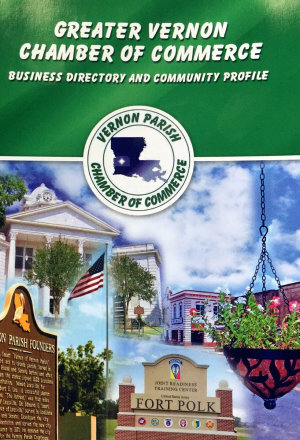 In Vernon Parish you can escape the hustle and bustle of big city life and are always greeted with a warm welcome and old-fashioned hospitality. Located in the heart of West Central Louisiana, our landscape consists of gently rolling hills and is forested with long-leaf pines cut by creeks and bayous that flow from the woods into picturesque lakes and reservoirs providing year round beauty. Also known as Sportsman’s Paradise, our lakes offer some of the best fishing in the nation. 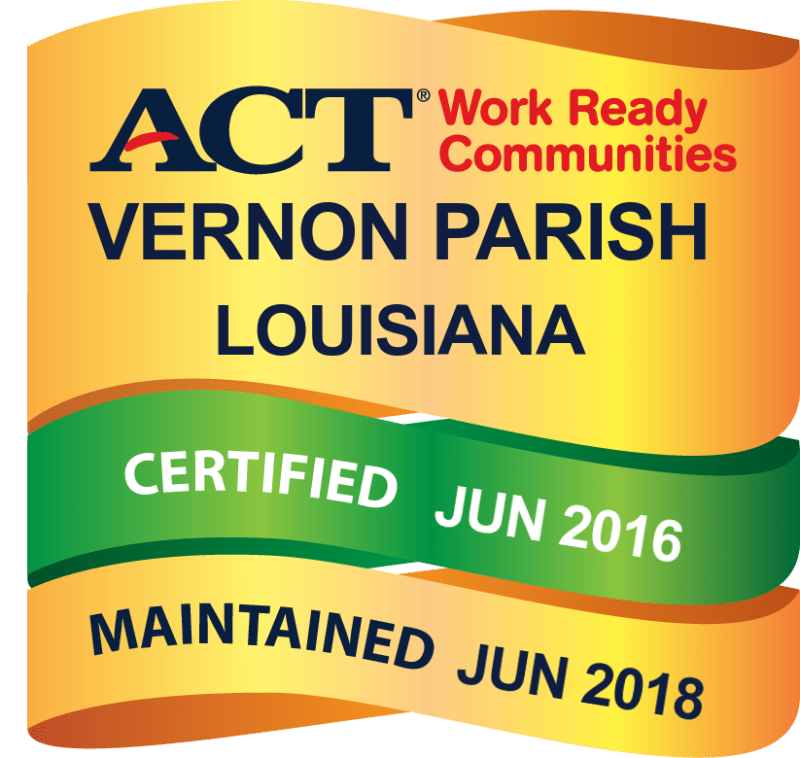 You will find plenty of hunting, golfing, and canoeing opportunities in Vernon Parish. Just a stone’s throw from beautiful Kisatchie National Forest, hiking, biking and trail riding is also available. Gardening and horticulture enthusiasts will love our wonderful climate. Leesville, the parish (county) seat, offers excellent medical facilities, parks, shopping centers and restaurants boasting many types of cuisines. Stroll through our Downtown Historic District and visit our museum for a great insight into the fascinating history and culture of our area. Military retirees will especially appreciate nearby Fort Polk and its multitude of amenities such as the PX, commissary, hospital, Showboat Dinner Theatre and Warrior Hills Golf Course just to name a few. Please visit our webpage at www.RetireVernonParish.com. For statewide retirement information, visit www.louisianatravel.com/retire.